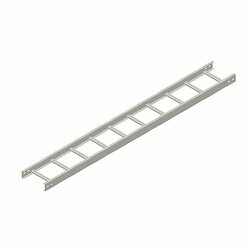 Our range of products include fcc fiber glass cable channel ventilated, fcc fiber glass cable channel non ventilated, ladder type cable tray, cable tray and pultruded cable tray. 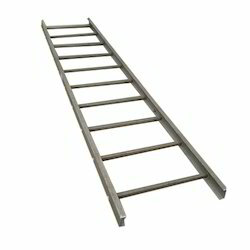 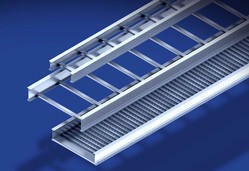 We are renowned firm developing widely demanded grades of Cable Tray. 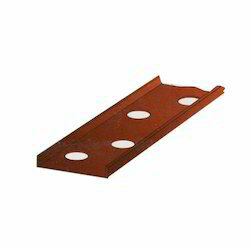 These trays find its application in power distribution and communication operations and used widely as an alternative to open wiring or electrical conduit systems. 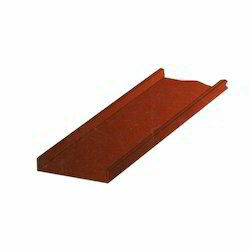 We are one of the trusted names in the market to offer a highly durable range of Pultruded Cable Tray.